UPDATED January 24, 2012 — Bryan Mace has withdrawn from the election. He is no longer a candidate. 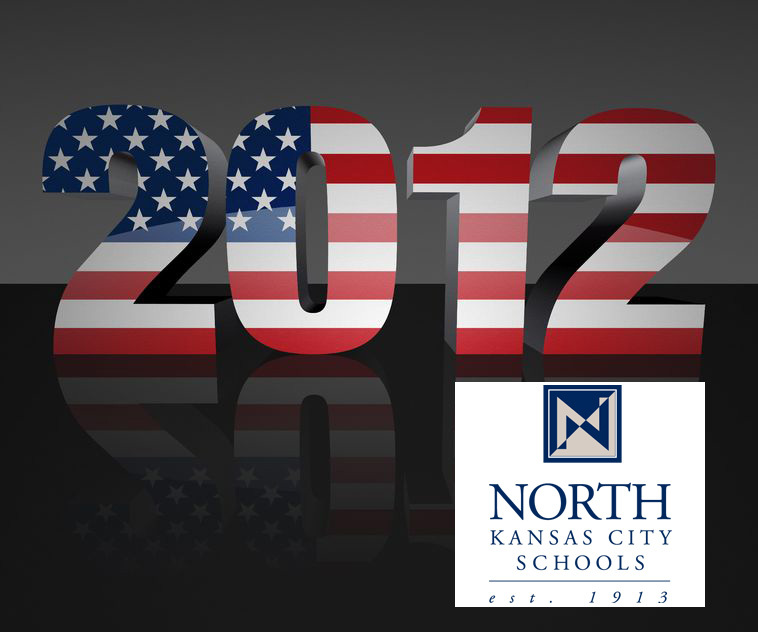 Six candidates are running for three open seats on the Board of Education in the North Kansas City School District. Two incumbents — Melissa Roberts and Dixie Youngers — are running again. Joining them on the ballot are Jeffrey “Chip” Luerding, Bryan Mace, Aleasie “Lisa” Branch and Jay Wilson. Names will appear on the ballot in order of filing.